Veteran male seiyuu don’t generally get a lot of attention compared to their younger, female counterparts. We hope to change that a little here in our spotlight on Toshio Furukawa, the voice of Ataru Moroboshi (Urusei Yatsura), Piccolo (Dragonball Z), and Shin (Fist of the North Star). According to Furukawa, when he started working in the voice acting business, the term seiyuu had not yet become popular to refer to voice actors and actresses. However, it was the name of a popular supermarket chain at the time, so whenever Furukawa said he was a seiyuu, people would assume that he was a cashier! His generation of voice actors, however—late 1970s to 1980s—would help define the business and popularize the term. 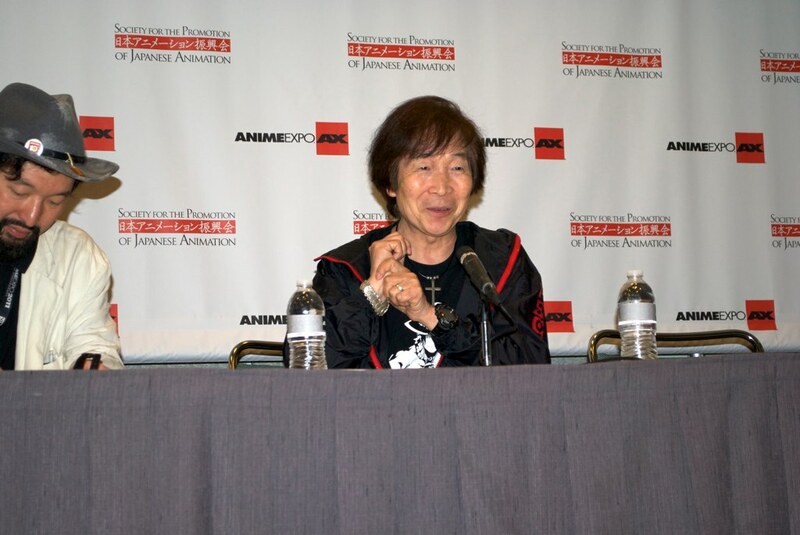 Toshio Furukawa Fan Panel Q&A – Anime Expo 2011 from Anime Diet on Vimeo. 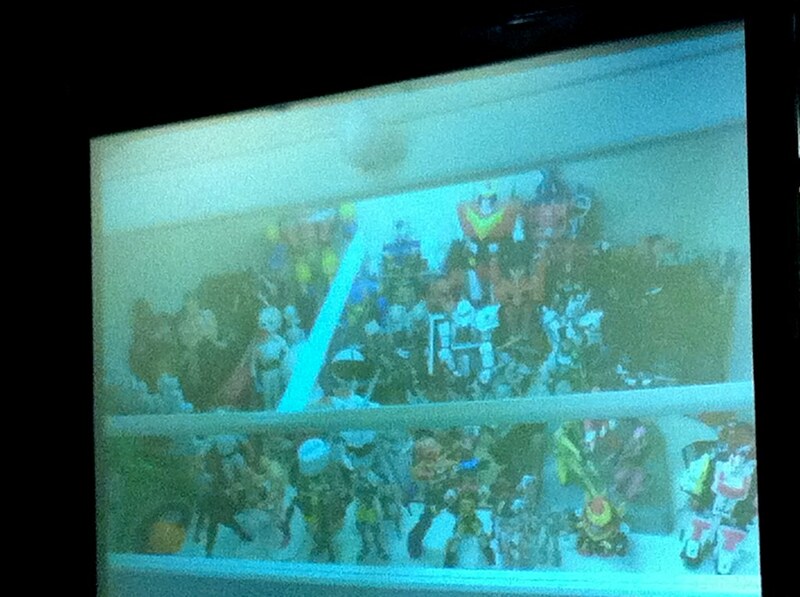 We also learned that he is quite a figure collector, filing several closets full of figures of various sizes. He is also quite a good illustrator as well. Apologies for the fuzzy photo. It was shot from a distance. Seeing Furukawa was a delight amid higher profile, and perhaps more forbidding, guests like Miyuki Sawashiro and Kalafina and Hatsune Miku. He continues to work in One Piece and other roles, and this veteran shows no sign of stopping. Previous PostFan Service As Pop Genius: Project A-koNext PostAnime Expo 2011 — “Rusty Hearts” Game Interview!